With our gymnastics spring floor, 48' tumble track, multiple sets of uneven bars, multiple beams, vaulting equipment, and our staff of trained instructors, we strive to offer small classes and quality instruction in a family friendly environment! Toddler gymnastics (ages 1-2years old): This class is an exposure class that helps young children start to develop basic body build and coordination. All around events are taught on a very beginner level. 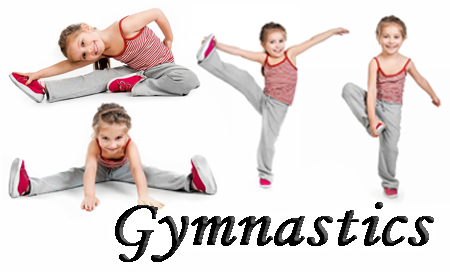 A parent or grandparent must attend class with a toddler gymnasts. The cost is $32 a month. Pre-school Gymnastics (ages 3-5 years old): This level is targeted to help children attend class with only a teacher and no parent assistance. The curriculum is centered around USAG level one skills. The class focuses on floor skills like rolls, cartwheel, and handstands. The bars are utilized for body strengthening, pullovers, casts, back hip circles, and cast aways. The vault goals are proper board usage and squat, standing and forward roll vaults. The balance beam utilizes level 1 USAG skills like mounts, dismounts, scales, arabesques and beam turns and walks. The cost is $46 a month for a 40 minute class. 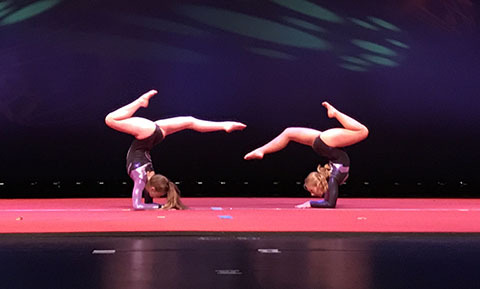 Beginner Gymnastics (6-9 year olds): This class is geared to the child who has no experience and wants to learn the fundamentals of all 4 events. The curriculum is centered around USAG level 2. Once a child has mastered most of the level 2 skills they can then enter the competitive Level 2 competitive program. The cost is $48 a month for an hour class. Competitive levels 2,3, Excel bronze, gold, platinum and Diamond (by skill not by age): All of the mentioned levels are eligible to compete if they choose to. However, a child can train this level recreationally. We train all children the same whether they compete or not. So, they continue to advance even if they do not compete as they master the required skills. If they compete they will continue to advance in the USAG levels or the excel program as they qualify. We have the philosophy that family is first. So, parents choose which meets their child attends. We do not require children to attend a certain number in a season. If a child wants to participate in regional or national championships they will need to attend enough to qualify to advance to those competitions. The cost for one day a week is $58 a month or two days for $82. 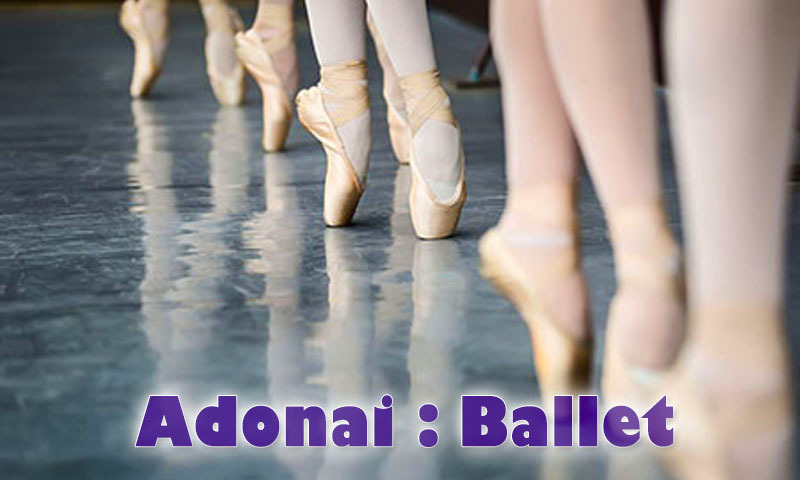 Adonai offers several styles of dance instruction in a variety of styles to fit your interests! 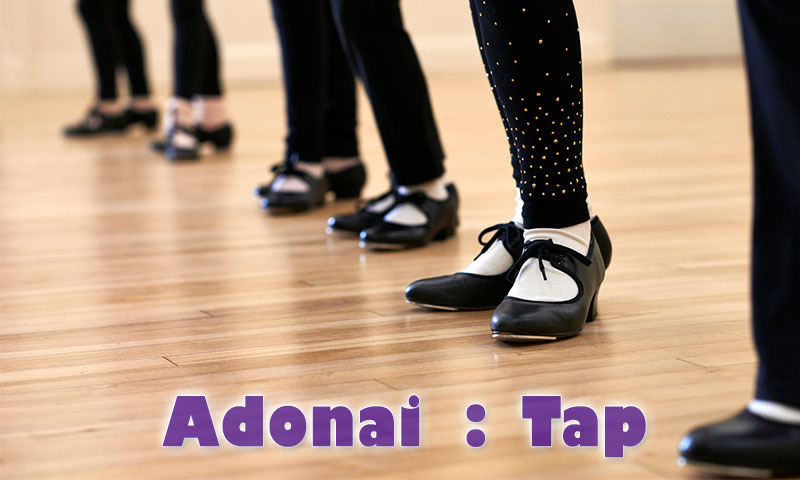 We offer beginner through intermediate tap, jazz, ballet, praise and worship and hip hop. 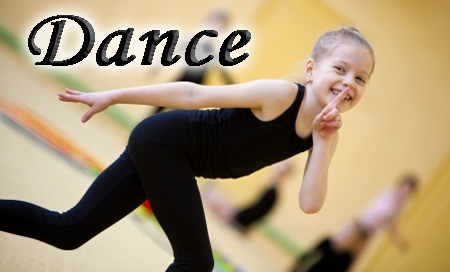 Our goal is to teach classical methods in a recreational manner and prepare students for high school dance teams. All half hour dance classes are $32 a month. Our baton class focuses on beginner thru intermediate baton skills. It also incorporates basic tumbling skills utilized in baton. 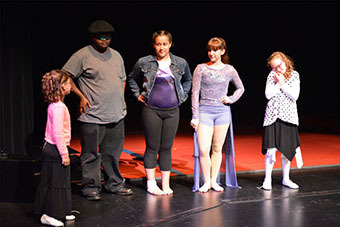 This is a recreational program for students who love to twirl. 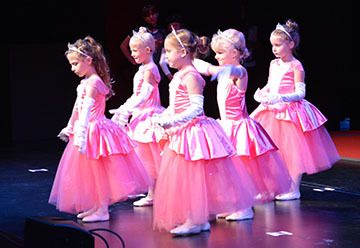 The students perform once a year at our local production. The cost is $32 a month. 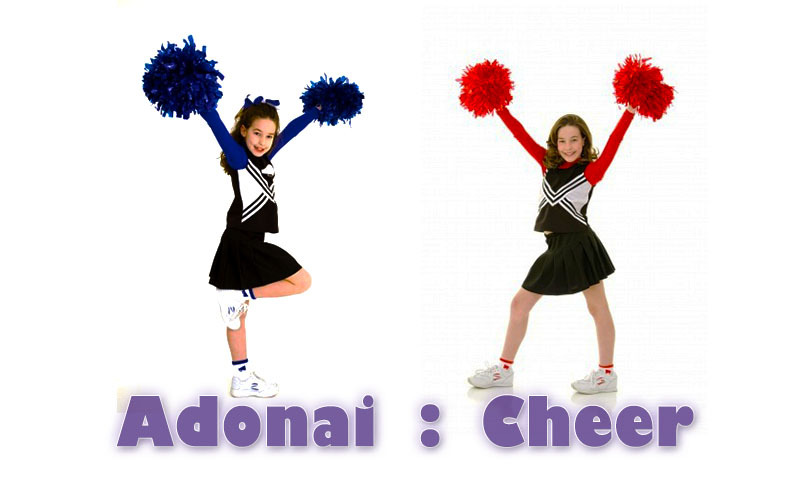 Adonai's Cheer program focuses on teaching skills that will be necessary for Jr. High and High School Cheerleading squads. We have seen hundreds of kids make their local squads! 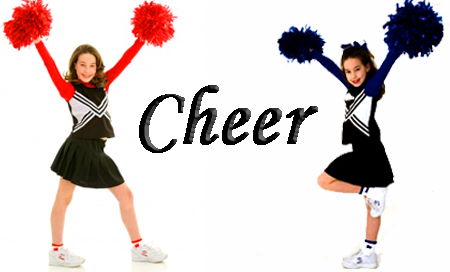 Tumbling classes focus on Cheer tumbling and jumps. Whereas, Competitive cheer focuses on cheer jumps, tumbling, dance, and mounting! 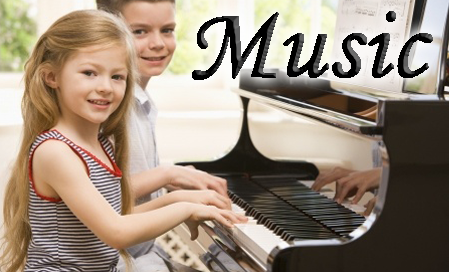 We offer classical piano and vocal lessons for beginners through intermediate levels. We utilize the James Bastien piano series for both children and adults. 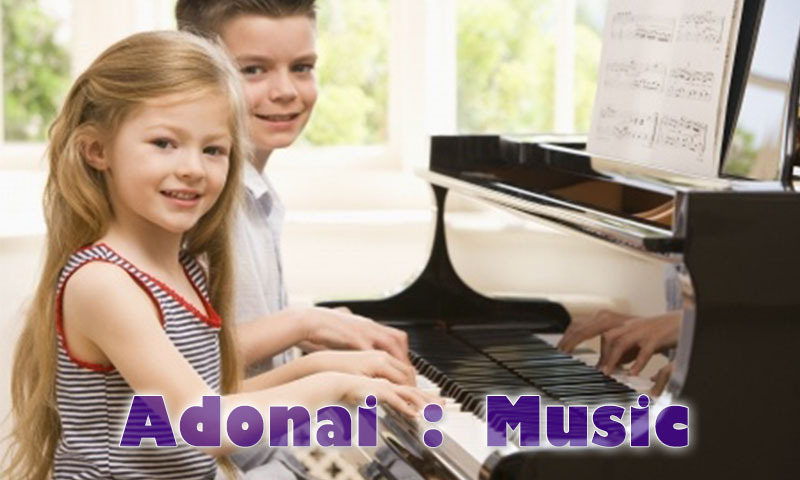 Chording methods and worship music is also taught for students wanting to use their skills with a worship team. The cost is $60 a month for a half hour lesson weekly. 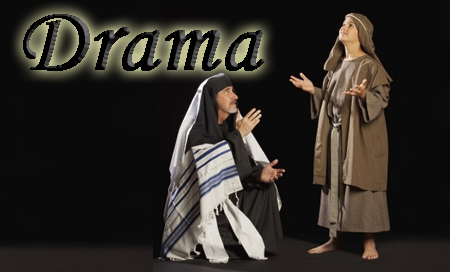 Our drama program is geared to teach a range of acting skills from miming, to standard sketches, to human videos in all types of genres. 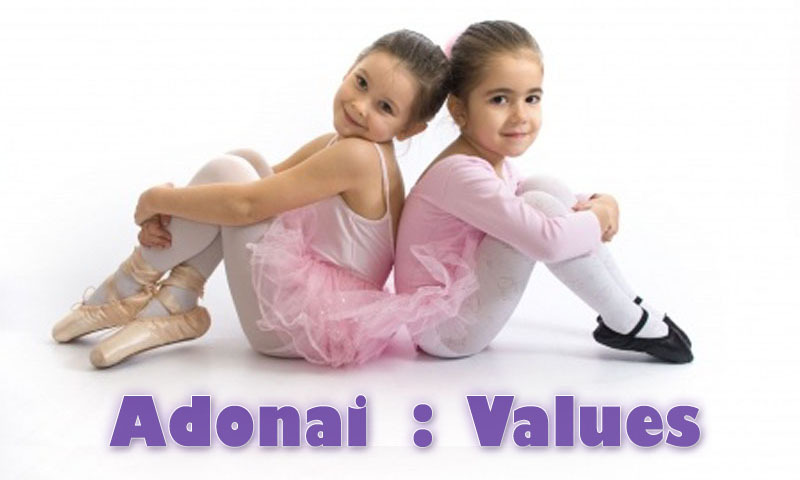 Our actors do some local performances at churches and once a year at the Adonai Stage Production. Children ages 9-18 are welcome. The cost is $32 a month.